The car rental industry is at the heart of the ongoing changes in the mobility landscape. 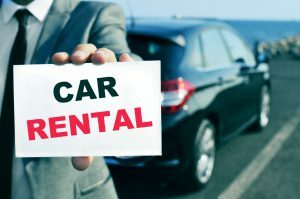 The objective of our comprehensive car rental consulting service offering is to support both current and prospective car rental operators navigating through an increasingly complex and challenging market landscape. The car rental industry is facing some real and significant challenges today, both on a macro and micro level. At the same time there are significant opportunities in the market. Accordingly, this is an interesting industry to operate in, but to thrive and succeed it is of great importance to be able to make informed strategic decisions. We invite you to contact us by e-mail or via our contact form for an initial discussion on how our car rental consulting services may support your development and help your organization reach its objectives.